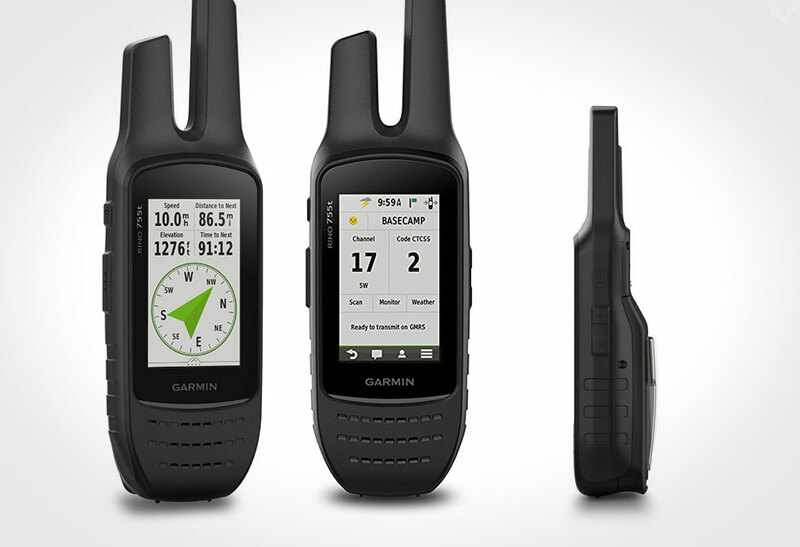 The Garmin Rino 750 & 755t GPS 2way Radio gives you trail confidence with pinpoint perfection. 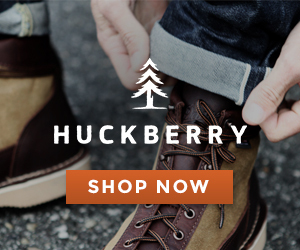 As smart as smart phones think they are, they are no backcountry device (well at least not yet). 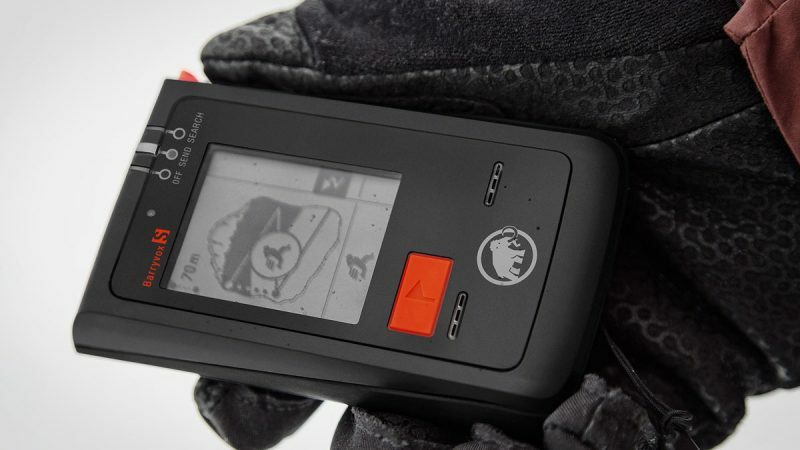 Aspiring confidence in that outdoor adventure, Garmin has launched the Garmin Rino 750 and 755t, an even more powerful handheld device than the 650/655t. 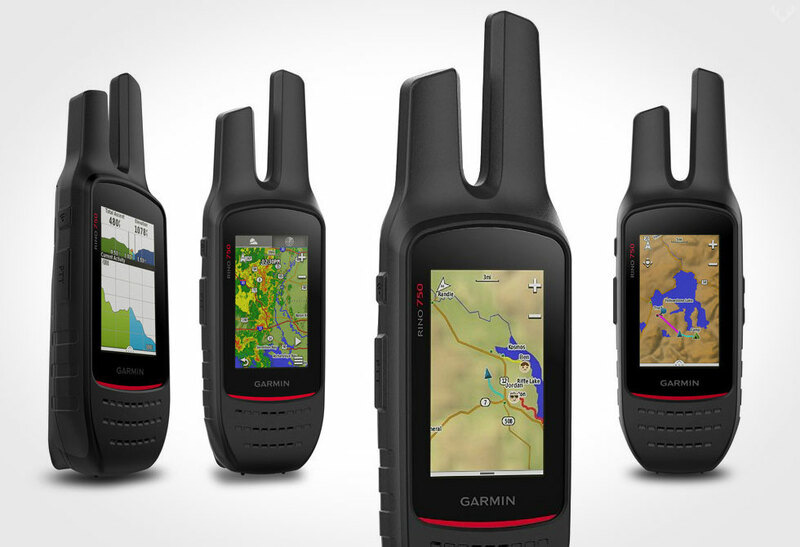 With a new level of confidence packed in, the Garmin Rino 700 series features 5 W FRS/GMRS 2 way radio, dual GPS and GLONASS satellite reception, Active Weather updates, emergency alerts with Position Reporting, Bluetooth headset audio, 3-axis compass, barometric altimeter, 8 megapixel camera – and that’s just the tip of the iceberg. 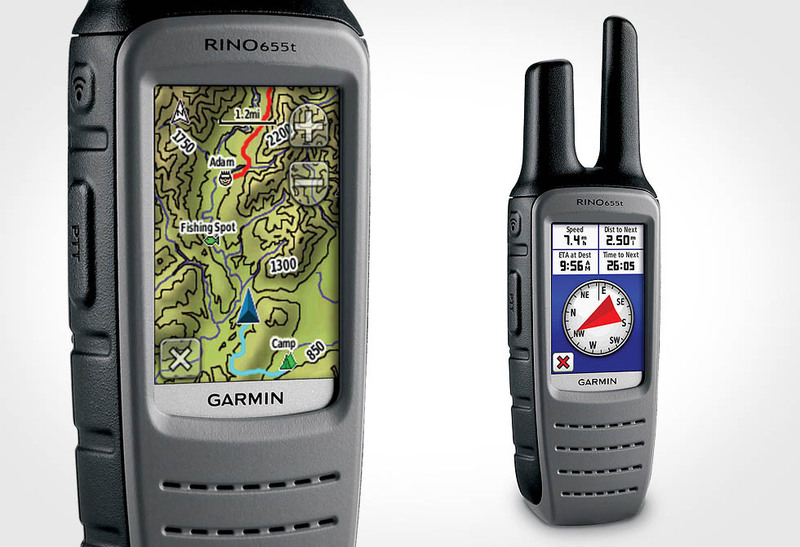 To top it off the Garmin Rino 755t comes specially preloaded with a handy TOPO U.S. 100K maps and a 1 year BirdsEye satellite imagery subscription. 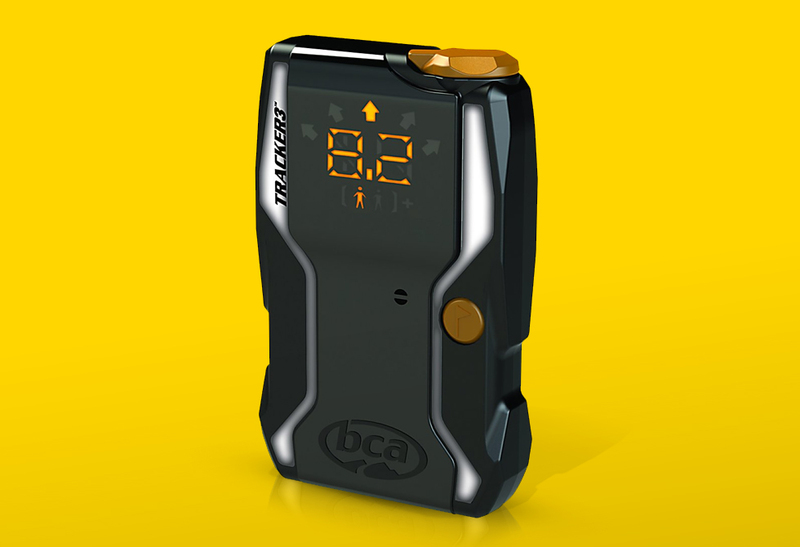 With a rugged and robust package, the Rino is water rated to IPX7 standards and has a battery life that can be extended to 14hrs in the field. 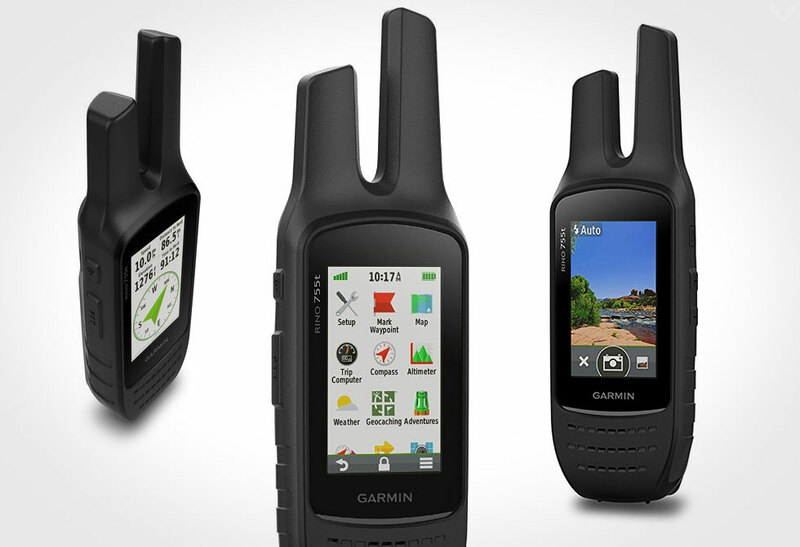 The Garmin Rino 700 series is one serious smart handheld that will keep you connected wherever you are. 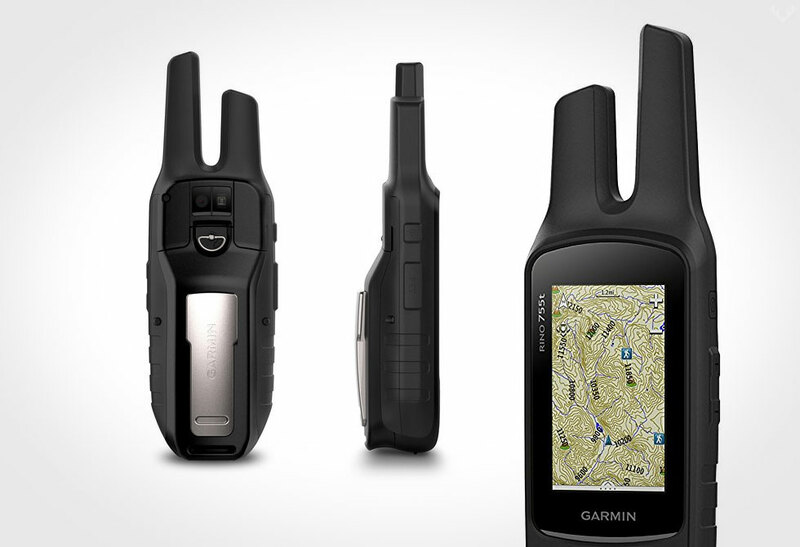 Stay connected with confidence and get yours via Amazon or directly via Garmin.